Witness fMRI brain scan may be admitted to prove his honesty in sexual harassment case. Mind-reading fMRI brain scans that measures blood flow might be making an entrance into the legal system as the next generation of lie detectors. Mind-reading brain scans might be making an entrance into the legal system as the next generation of lie detectors. A Brooklyn attorney wants to use a brain scan in a trial that begins Wednesday to prove that a witness is telling the truth, Wired.com reports. Lawyer David Levin wants to use an fMRI scan as evidence to help resolve a he said-she said sexual harassment case, which would be a first in legal history. His client, Cynette Wilson, claims that after she complained to the temp agency CoreStaff Services about sexual harassment at a job site, the agency stopped placing her in good assignments. A coworker says he overheard Wilson’s supervisor say that because of her complaint, she shouldn’t be placed in jobs-- a claim the supervisor denies. Levin had the coworker get an fMRI through the company Cephos, which claims to offer “independent, scientific validation that someone is telling the truth,” according to Wired.com. Laboratory studies have found that the brain sends more blood to the ventrolateral area of the prefrontal cortex when someone lies. An fMRI measures the brain’s blood flow, and unlike a normal MRI, it can track changes in real-time. Researchers have been able to identify lying in subjects with 76 percent to 90 percent accuracy, but in a small number of studies. So some scientists and lawyers aren’t calling for the fMRI to make its way into the courtroom. New York University neuroscientist Elizabeth Phelps believes the data from the studies is not reliable enough to use in court. Phelps argues that an fMRI is not a good measure of whether someone is telling the truth, especially in this case in which the scan was taken four years after the alleged event. But Brooklyn Law School professor Ed Cheng believes an fMRI is beneficial even if it only slightly betters the detection of lies. 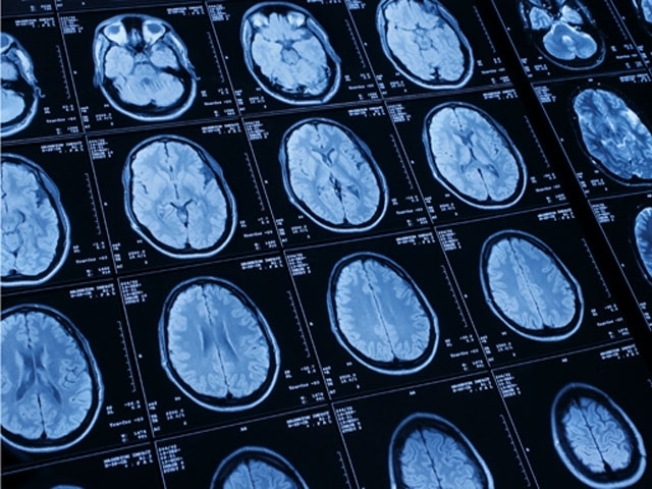 If admitted as evidence in court, the fMRI would be a legal milestone and set a precedent that could allow for the use of brain scans in future cases.